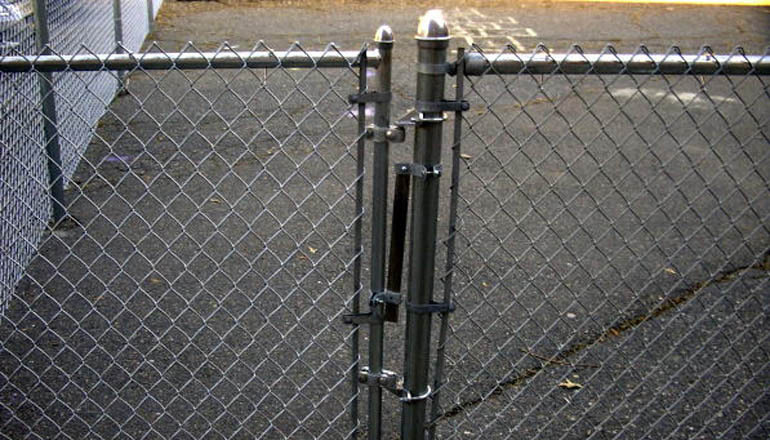 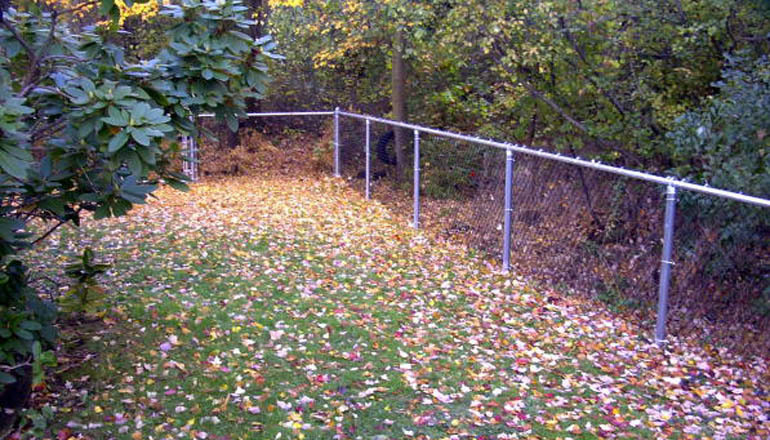 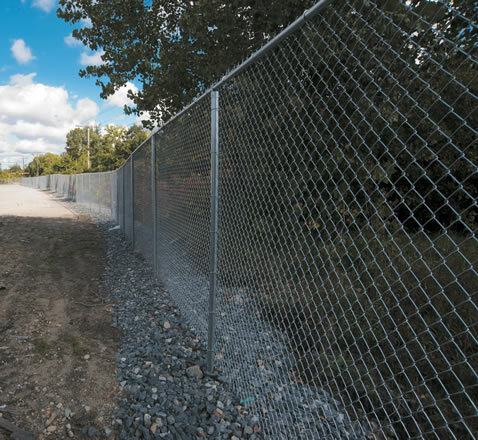 Every Chain Link fence is a combination of many components, and a short cut or inferior item on any of the components could adversely effect the entire fence. 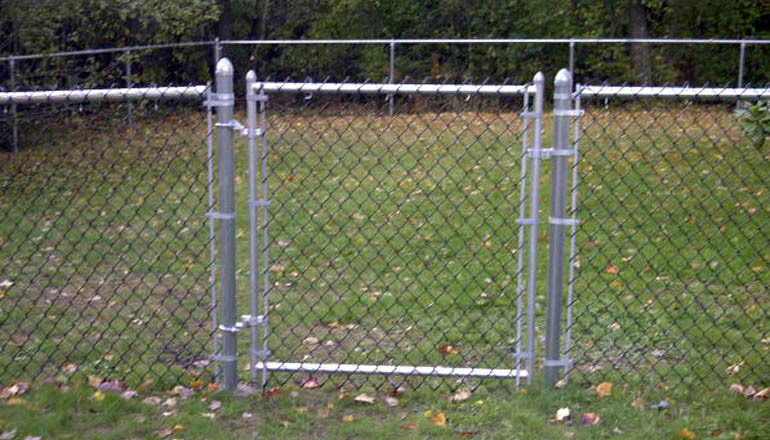 Reliable uses only material that is designed to hold up under the extremes of the New England climate. 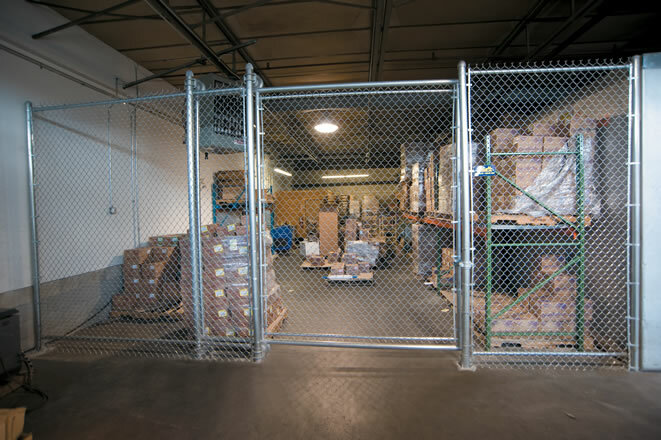 Many companies claim that their material will conform to this association or that agency; but this alone is not sufficient, as the standards are designed for the entire country, and are not suitable for our weather extremes. 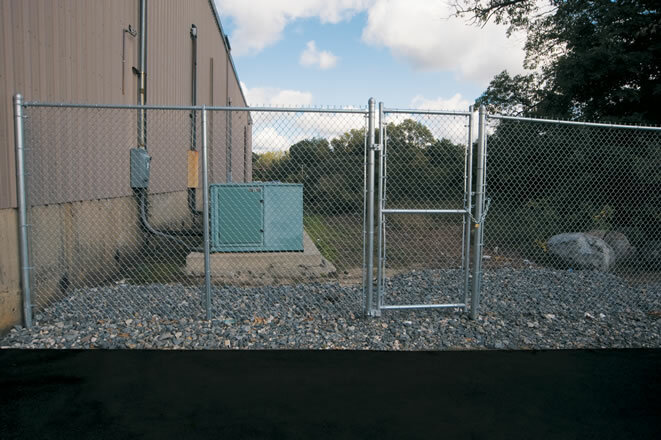 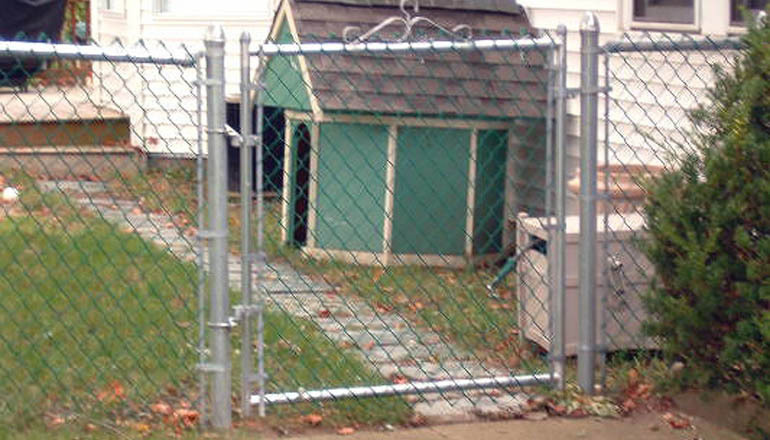 Reliable's chain link fencing is available in standard galvanized (silver), or black vinyl. 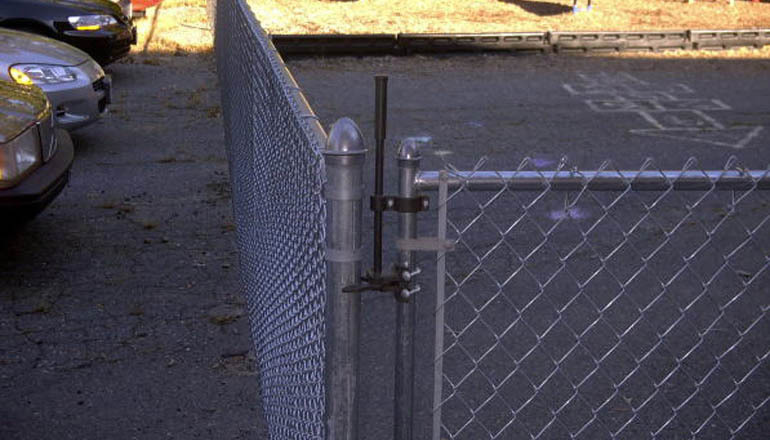 Added options include green or brown vinyl, bottom rail (ideal for dogs), bottom tension wire, privacy slats, self closing gate hardware (ideal for pool applications) and different diamond mesh sizes. 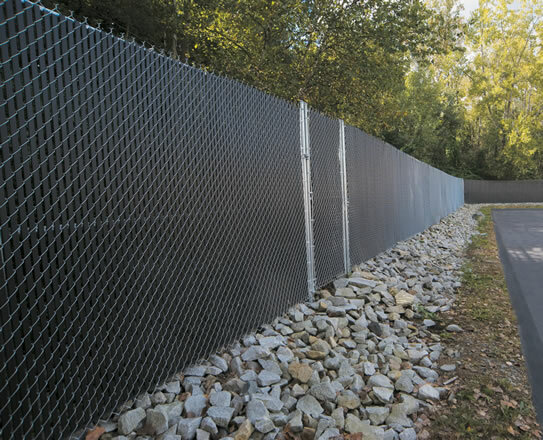 Standard mesh, or 2" mesh, is ideal for most applications. 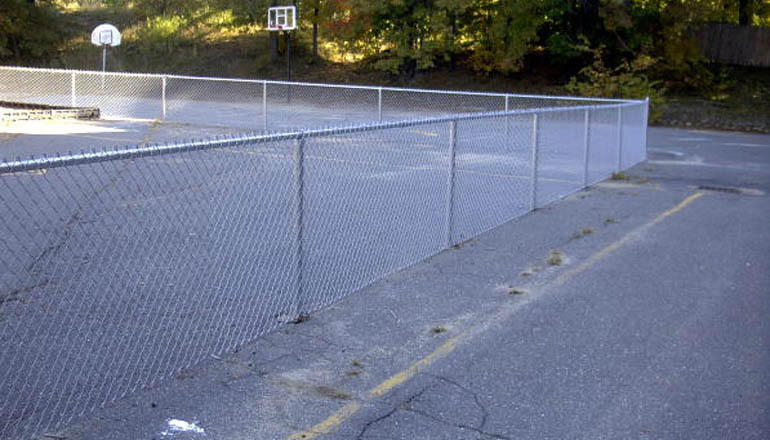 1 3/4" mesh is mainly meant for tennis courts. 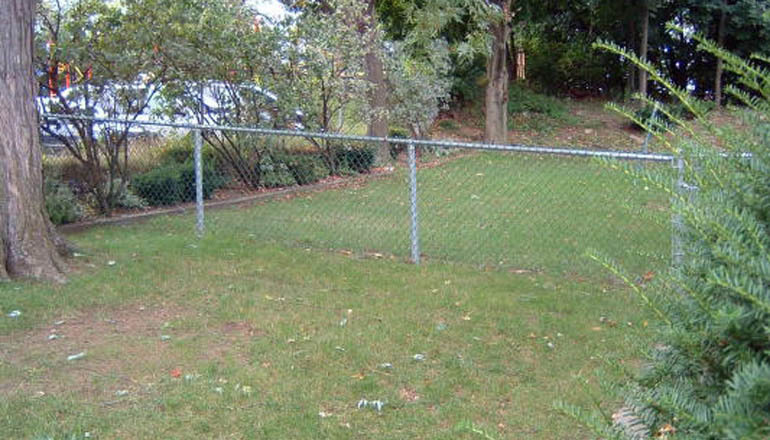 1 1/4" mesh is specified in most cities and towns for pool enclosures.